Hello there! 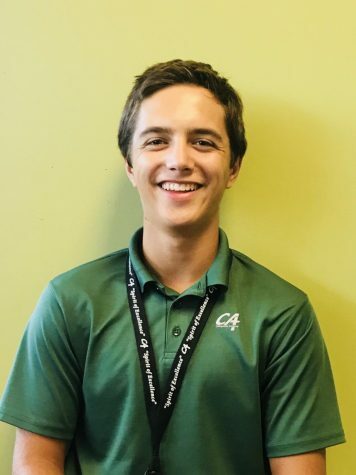 I’m Ryan Howell, a junior here at CA, and this is my first year on Echolier. I’ve been told I’m a decently eloquent writer, so I figured I’d try my hand in a directed environment, which led me here. Hope you enjoy!